I have TAMED the TRANSITION Monster! crayons & pencils dropping to the floor! Where did ALL of my management go? Did it fly out the window? SO… don’t let them go! They ALL think they know..some are tricky! Remind them to listen to ALL of the clues. They LOVE LOVE LOVE this! 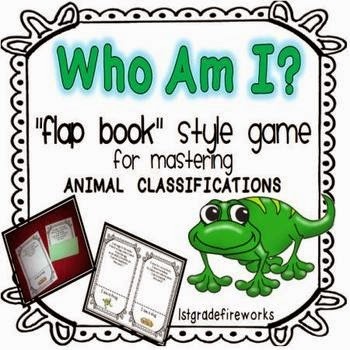 This entry was posted in Learning something new on March 27, 2018 by 1stgradefireworks. This is a wonderful idea! I use 20 questions at the end of the day when we have a few minutes before dismissal. 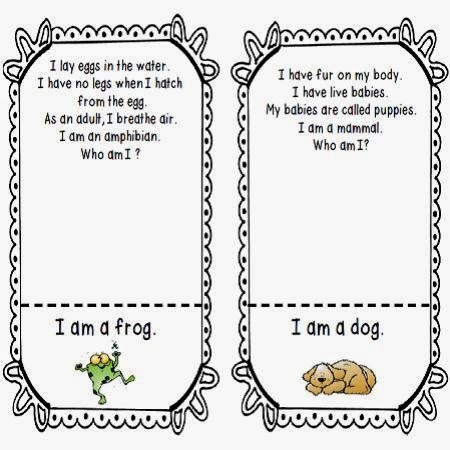 I never thought to use a little game to help with transitions!